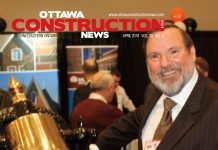 Tony Sottile, the Ottawa Construction Association’s (OCA) 2015 chairperson, has taken the leadership helm at a healthy time. There’s a wad of money in the accounts – if the OCA disbanded today and distributed its worth to members, each would receive a cheque for about $5,380 – membership is increasing, and the number of projects available for bidding through the plans room has reached record levels. His business, Modern Niagara Ltd., where he is the chief executive officer, also is thriving, attaining 1,600 to 1,700 employees and the capacity to bid and work on the largest capital projects, including The CSEC headquarters and other major infrastructure initiatives. The association, meanwhile, reported plans room activity and project volume increased to 2,584 in 2014 from 2,326 in 2013. At fiscal year end, the OCA reported net assets (mostly unrestricted) at $6,608,534, and an increase of membership from 1,095 to 1,133, “another record year,” the OCA’s annual report says. Meanwhile, Sottile suggests the opportunities created by success and the answers to the challenges of the smaller contractors may best be resolved through community-focused and relationship-building strategies. He wants to extend the OCA’s charitable initiatives to a greater diversity of hands-on projects, reach out to architects and engineers, and spend more time face-to-face with individuals who can improve the community and industry. He visualizes the OCA could co-ordinate a giving program similar to 100 Men Who Care – where members attend quarterly events, listen to pitches from three charities, and then give $200 each to the charity of their choice. 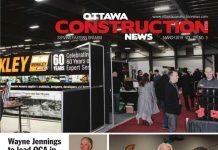 Sottile certainly also wants the OCA to continue its initiatives for its major charitable project, such as the Royal Ottawa Hospital’s (ROH) campaign to promote mental health awareness. The association decided this year to advance its initial $50,000 contribution for the ROH (out of $250,000) ahead of schedule – turning what would have been an approximately $48,500 budget surplus into a tiny $1,500 deficit. “I could lie and say there is a master plan, but I think the best approach is face-to-face, engage our board and membership connections and start the process.” He says he doesn’t have numbers or specific targets yet. 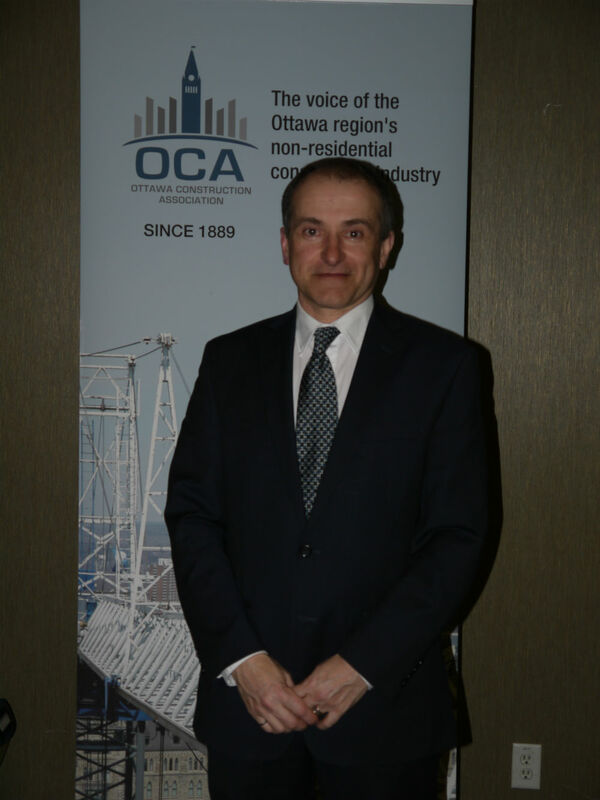 As well, he says, the OCA’s board will focus on the concerns expressed by its members as the major issues, which are perennial industry challenges: Payment terms and prompt payment, the quality of documents, and the change order process. Similarly, Sottile says he understands the pain of smaller contractors fighting for space in an environment dominated by bigger projects. 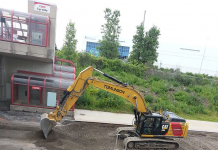 He says the problem isn’t that the projects are too big; he says most of the initiatives currently under-way in Ottawa, by their nature, are large. 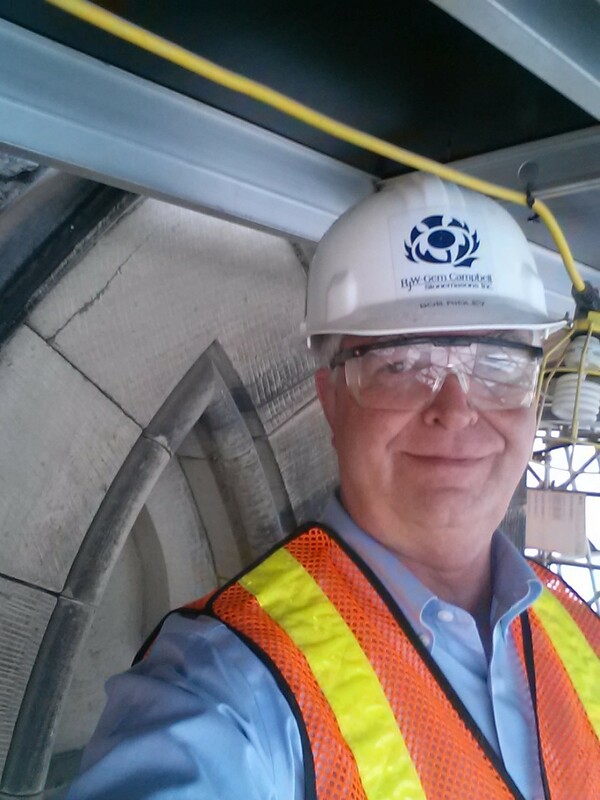 Sottile graduated from Carleton University with a mechanical engineering degree, and has worked in the mechanical contracting industry since 1984. He says when he joined then-Modern Mechanical in 1990, the business had about 50 employees. As the business grew and added new affiliates, Sottile assumed greater responsibilities, becoming CEO of the Modern Niagara Group in 2004.